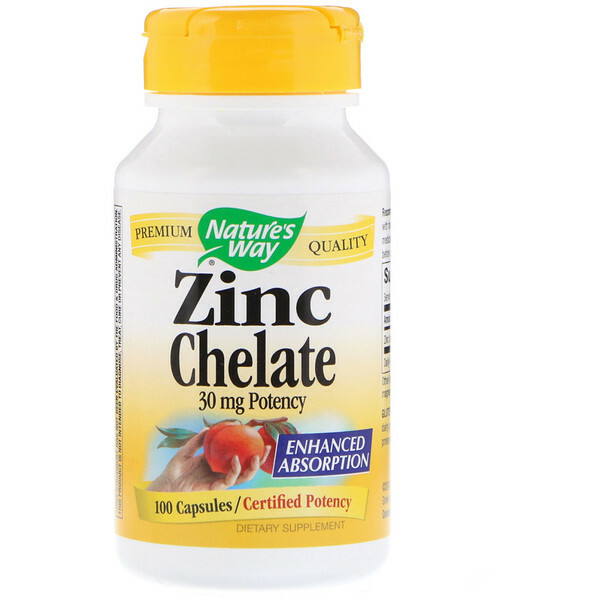 Zinc is essential for cellular reproduction and is present in all tissues, organs and secretions of the body. 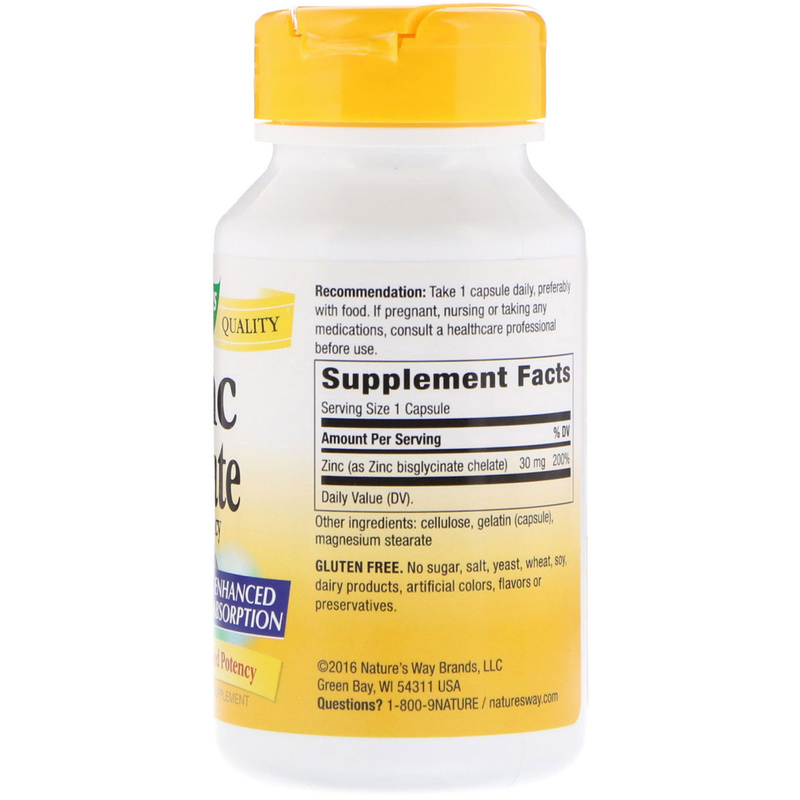 It is provided in an advanced chelate complex for optimal absorption. Our Zinc is carefully tested and produced to superior quality standards.